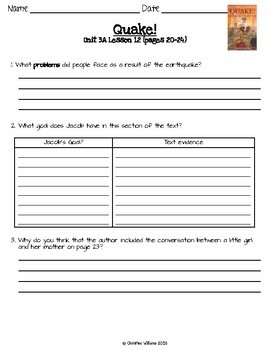 2016 Readygen 4th Grade Unit 3 Module A Lesson 12 Quake! PDF file. 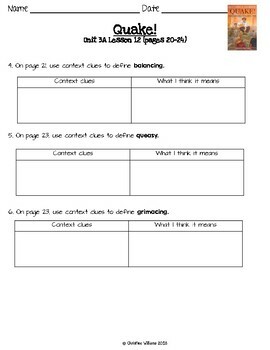 The first 2 pages include reading comprehension questions to go along with the close reading with scaffolds for answering questions with evidence from the text. 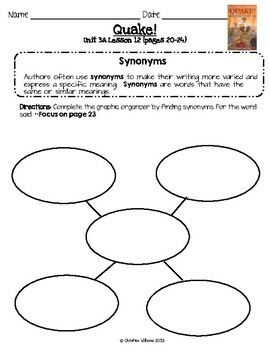 The third page includes a reading skills activity to go along with the reading analysis part of the lesson. 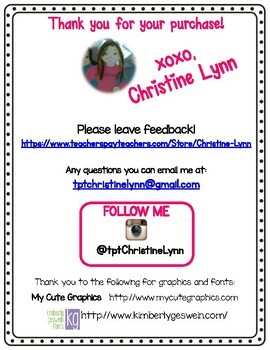 This goes along with Ready Gen Grade 4 Unit 3 Module A Lesson 12, but can be used by anyone reading Quake!